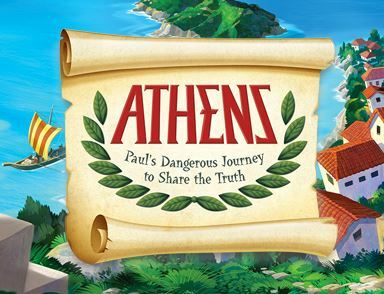 Join Paul as we explore the world of ancient Athens and travel with him on his amazing journey to share the truth! The week will be filled with fun, games, worship, bible stories, songs and most importantly with making friends. Click below to register and then submit payment. Scholarships are available, contact Carolyn if interested. Registration is a simple 2 step process. The first step is to provide us with your information. Once you have registered, then you provide payment information. 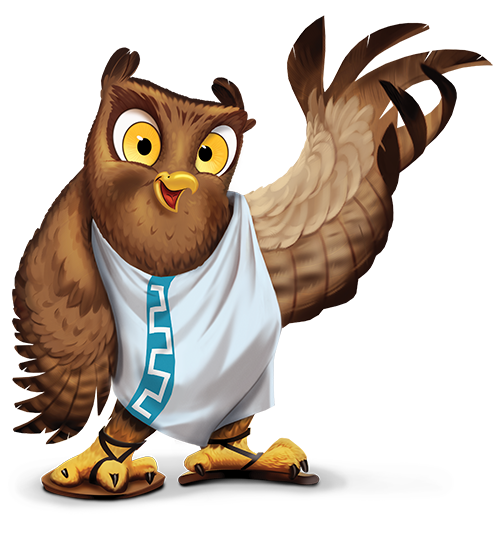 Vacation Bible school is $120.00/participant or $250.00/family. You will receive a confirmation of your registration submission via email with the payment link below. Payment can be made online or by sending a check payable to The Parish of the Epiphany at 70 Church St., Winchester, MA. Please put VBS in the memo line. To pay online click below. Make sure you select under the dropdown menu "fund" to be Vacation Bible School. Thank-you.